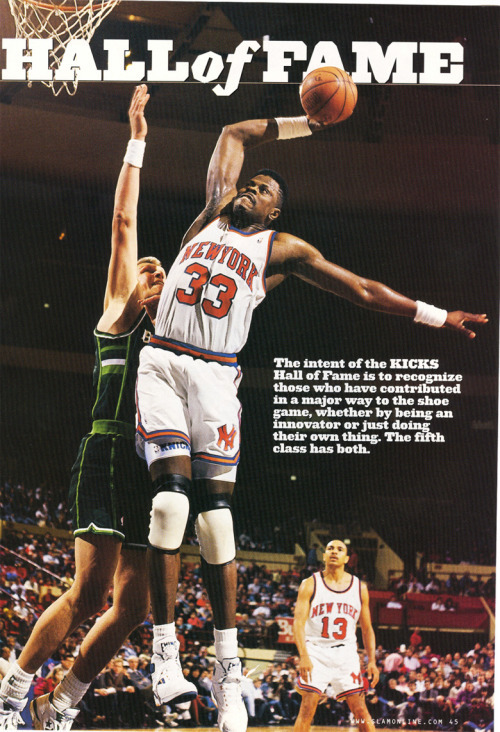 Patrick Ewing was voted the #31 NBA Player Of All-Time According to InsideHoops. Next two have to be between Walt and Stockton, in any order. How is Ewing and Isiah above Stockton? Vote - Walt Frazier, he is getting underrated severely. Vote - Tracy McGrady, he is getting underrated severely.